Check out our shoes gallery featuring all available women and men dance shoes for purchase in our store or online. 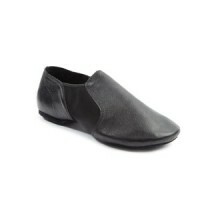 We carry sizes from 5 to 10 for women and 8 to 12 for men. 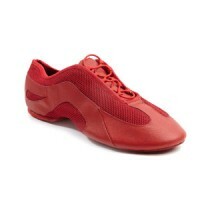 The dance shoes for women come in 2.5″ heel, 3.25″ heel, and 4″ heel. Please call for availability to make sure we have the shoe you want. Shoes in our Dallas store inventory have been selected based on many opinions to make sure we have nothing but the most attractive shoes Proud Dancer brand has to offer. Stop by our dance studio in Dallas near Galleria Mall and get your new shoes today or order online and have them delivered to your home within 3-7 business days. We accept cash/checks/ VISA/ MASTERCARD/AmericanExpress ($5 processing fee for credit card purchases). 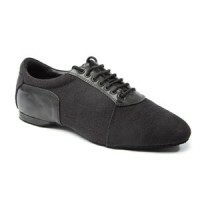 Click here to see our women and men dance shoes selection and order online today.